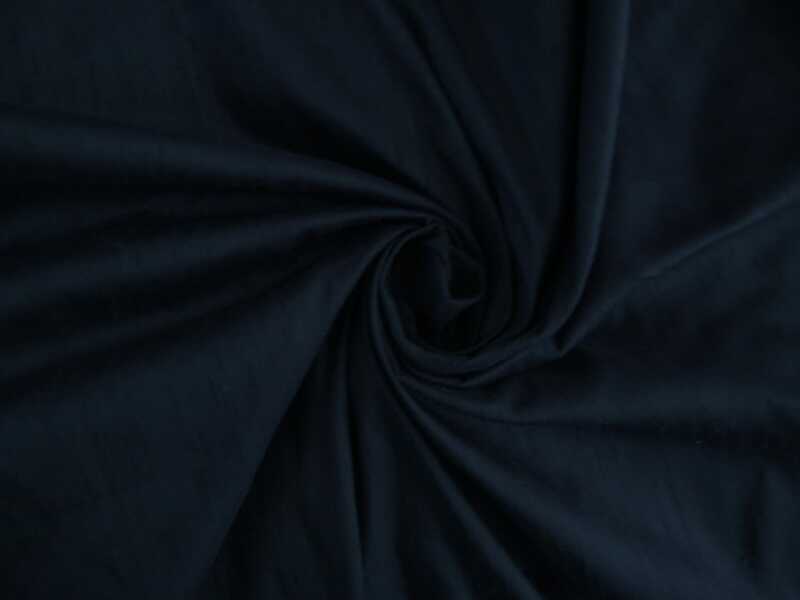 Dark Navy Blue dupioni silk fabric. Brand New High-End Dupioni Silk Fabric Yardage. 45 inches wide. If you want a perfectly navy blue, click below for another listing which is our new color for 2014.
on time, beautiful. recommended seller. Truly a rich Navy Blue. Great quality silk, super fast shipping, and great customer service keeps me coming back for more. Super quick shipping and fantastic customer service. Excellent quality silk. This is one of my favorite sellers and one I will continue to shop with regularly.